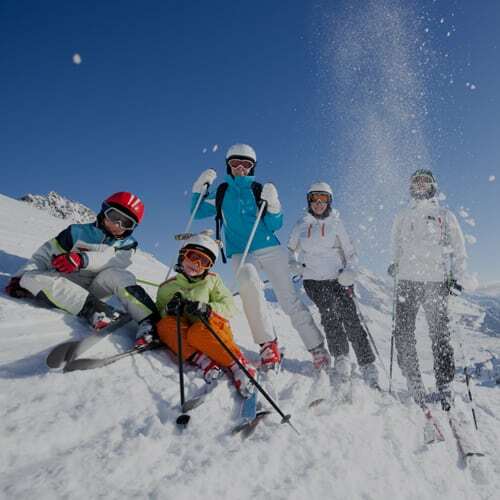 As the summer begins to fade, many of us might start to think about our winter holiday, skiing in Courchevel in 2018. It may seem too early, but it’s never too soon to ensure your flight, transfer and accommodation are secure. Likewise, summer can be a great time to pick up some ski equipment bargains – and not just fashion items, but protection too. From helmets to back protectors, now is the time to look for the hottest deals. Once you’re out skiing in Courchevel in 2018, the same deals will be long gone. While you’re thinking about safe skiing, booking your lessons well ahead of time is the only way to ensure you’ve got your place secured. It goes without saying that those who learn to ski properly, ski the safest. 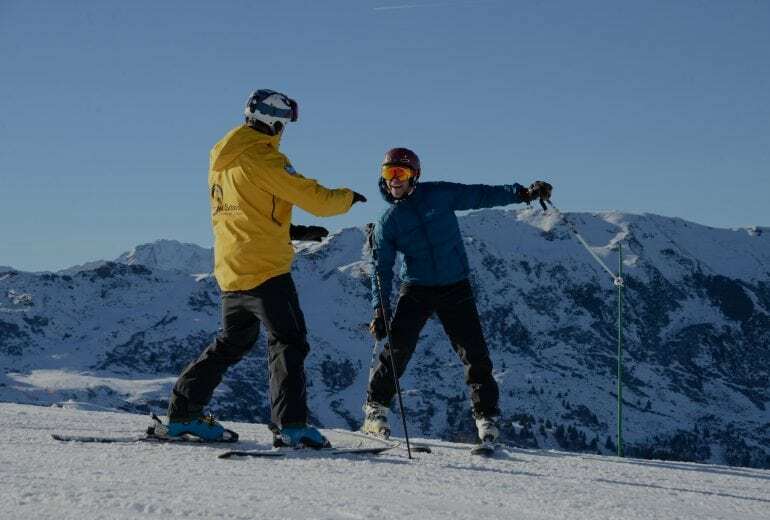 In terms of both preventing the most common skiing injuries, and in avoiding collisions with other skiers and inanimate objects, lessons are a must. Once you have the basics locked in and you understand the rules of the slope, the piste is a relatively safe place to play. Even those who are already very competent skiers can benefit from technique and safety refresher days. This is because skiing is a skill that requires fitness, technique and awareness. Arriving in the resort on a bright-blue day can make even the most sensible of skiers lose their heads. Naturally, no one wants to lose time on the mountain, but with small group lessons from the most talented and approachable instructors, each Snow School lesson feels like a day out with friends. Nothing feels better than the confidence you gain from seeing your own improvement. 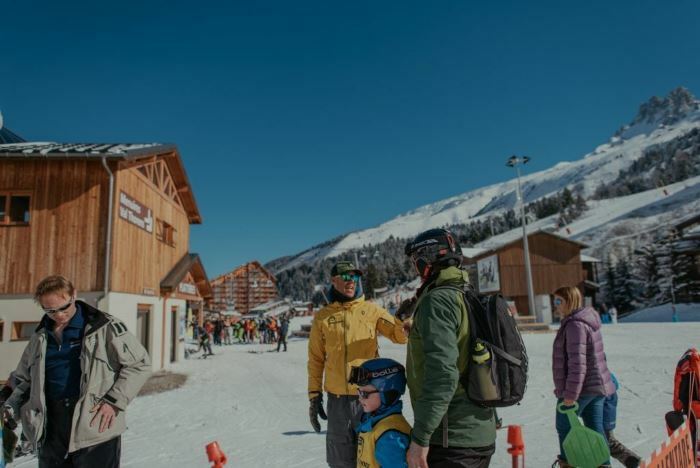 Courchevel 2018 is already shaping up to be a big and exciting season, but don’t forget to plan ahead to make sure your ski trip is a safe one.